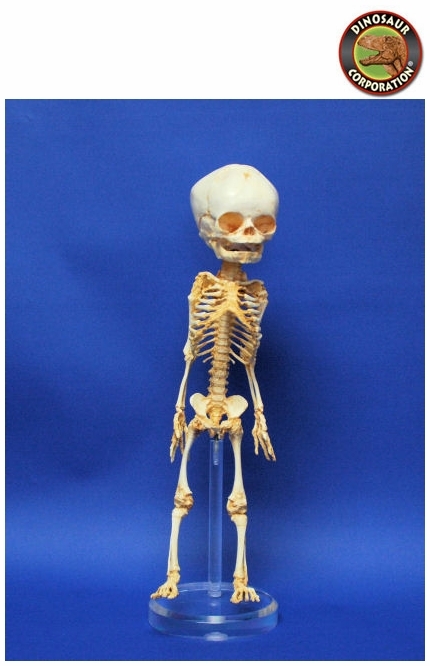 Human, Fetus Skeleton. With Acrylic base. The skull can be removed, the arms and legs are permanently attached to the body. Polyurethane cast.